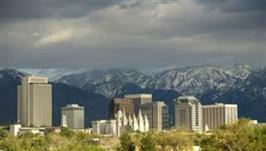 Matt Pace was born and raised in and around the Salt Lake valley. He attended Copper Hills High School, then immediately following, he moved to New York for two years to serve a full time mission for his church. He then attended Utah Valley University and started pursuing nursing however after a personal debate finished with a Bachelor's of Business Management. He then went on immediately after to complete his Masters Degree (MBA) from Utah State University's Jon M. Huntsman School of Business. Matt started his career in health care as a concierge, maintenance tech, and C.N.A. at a leading senior living community in Salt Lake City. 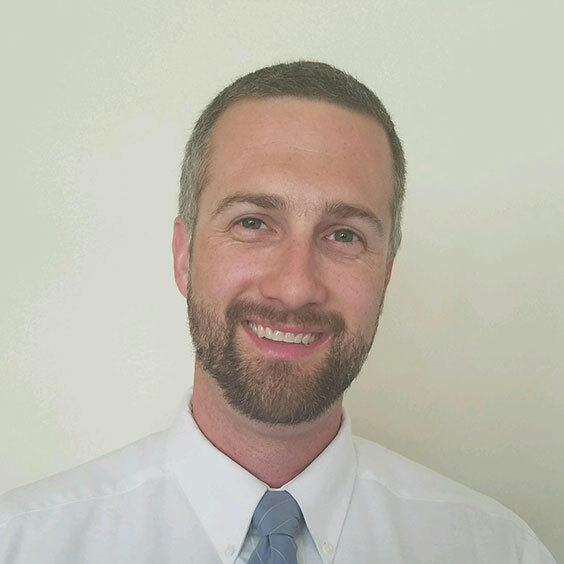 Since then, he has been involved with business development roles as a liaison and patient care coordinator developing and maintaining relationships, marketing, and coordinating patient care is areas of home health, hospice, and skilled nursing facilities. Matt is a passionate person and has a true enthusiasm for life. His positive outlook on life is an asset to Beehive Senior Care and to those he meets. His philosophy is that everyone deserves to live life to the fullest, there is no time for negativity, and that every problem or challenge has a solution. Jennifer Neria also known as JJ, was born and raised in Salt Lake City. She graduated from Cottonwood High School and earned a full ride volleyball scholarship to the University of Nevada, Las Vegas. She graduated with a Bachelor’s Degree in Psychology. JJ has always loved caring for others a nd took her Certified Nursing Assistant course in high school. 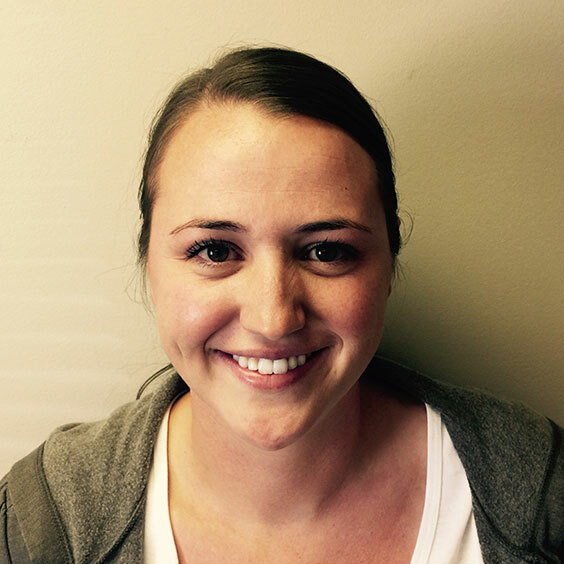 With over 10 years of experience as a CNA, she has had the opportunity to work in many areas including; skilled nursing, memory care, assisted living, personal care, home health and hospice. In her free time she enjoys hiking, playing almost any sport, watching movies and cooking. She is happily married with 2 human children, and 2 fur children. Being a team player and doing whatever she can to help others is very important to her. She is a fast learner and very excited about growing with the Beehive Team! experiences have helped Sonia expand her knowledge and skills as she has been able to work in settings from clinics, hospitals, home health, and hospice. Sonia has geared her love of healthcare to be centered around in-home services. She is very grateful to be able to serve our community as a part of the Beehive Senior Care team. Sonia is blissfully married to the love of her life and together they enjoy their happy home along with their fur babies (Kuzco, their cat who is the emperor of their home, and Emmett, their baby boy pup). In her free time Sonia is a self-proclaimed Karaoke Queen and she enjoys Musical Theatre as an enthusiast, performer, and behind the scenes. Cory Hester was born and raised in Denver, Colorado. After graduating from Wheat Ridge High School, he went on to serve a mission in the Kiev Ukraine mission. Upon returning home, he moved to Provo, Utah to live with his brother and start going to school. He received his associate’s degree in Nursing from Salt Lake Community college, his bachelors in nursing from Brigham Young University – Idaho, and his master’s degree from St. Louis University specializing in adult-gerontology acute care. 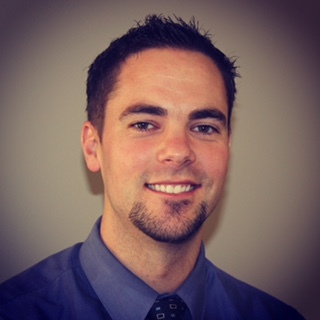 Cory started his career in nursing in the emergency department at Intermountain Medical Center (IMC) in Murray, Utah where he worked there for 6 years until he graduated with his master’s degree. He then moved to the structural heart cardiology group in the Intermountain Heart Institute at IMC where he currently works. Cory is happily married to a wonderful wife and a proud father of 4 beautiful boys. He loves the outdoors and is currently working towards their lifetime goal of visiting all of the national parks in the United States. He also loves to play basketball and golf on his days off. Cory is a true professional. He has an unmatched passion for his job and his patients. The knowledge and experience he brings to Beehive Senior Care helps assure exceptional quality of care for each and every client and family that put their trust in the Beehive Team. No words can express our sincere appreciation and love for you. Your sweet spirit, and the loving care you gave to our dearest Dad was an amazing gift to our family.